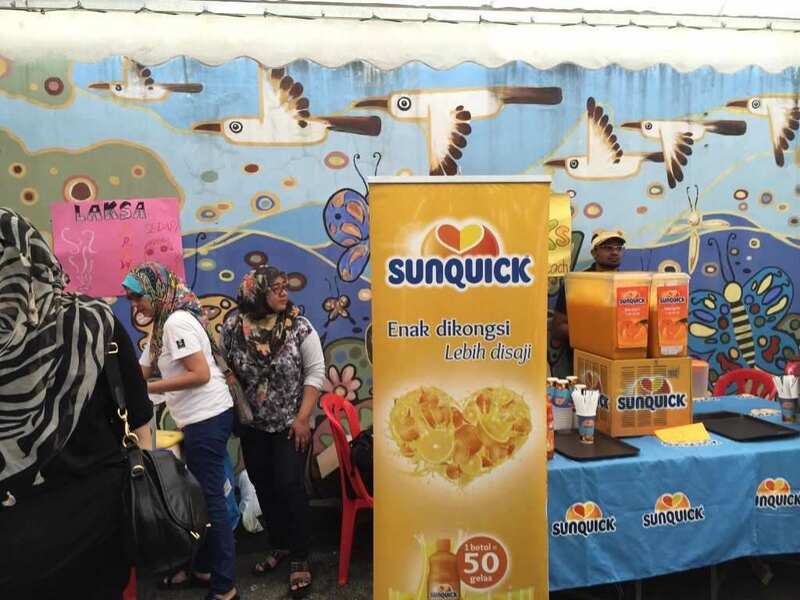 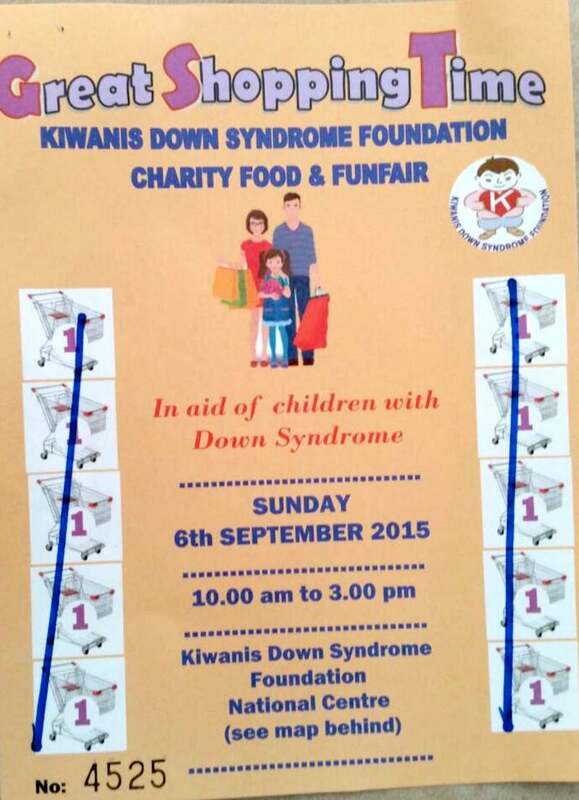 Kiwanis Down Syndrome Foundation (“KDSF”) held their annual Charity Food & Funfair at their national centre in Taman Sea, Petaling Jaya on Sunday, 6th of September 2015. 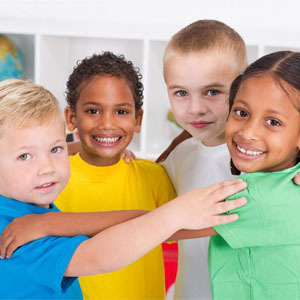 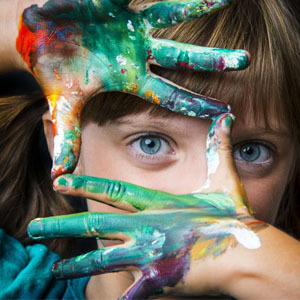 KDSF is a non-profit organization which is committed to the welfare of children with Down Syndrome, its main focus being the education of these children below 6 years old. 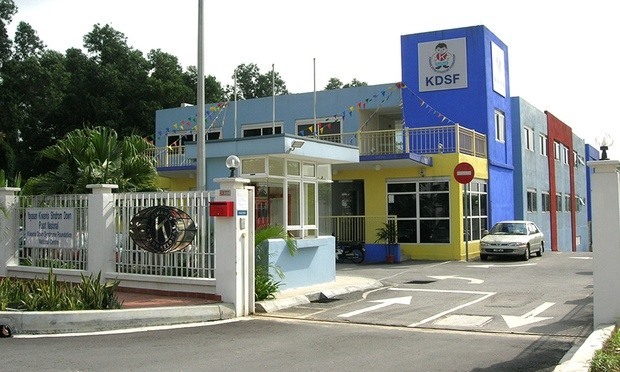 The KDSF now manages 7 Down Syndrome centres in Malaysia – at Petaling Jaya, Johor Bahru, Klang, Seremban, Melaka, Kota Kinabalu and Kulai. 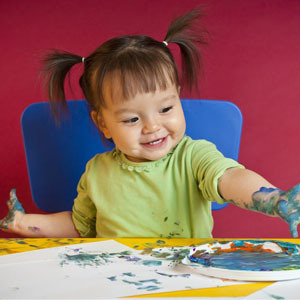 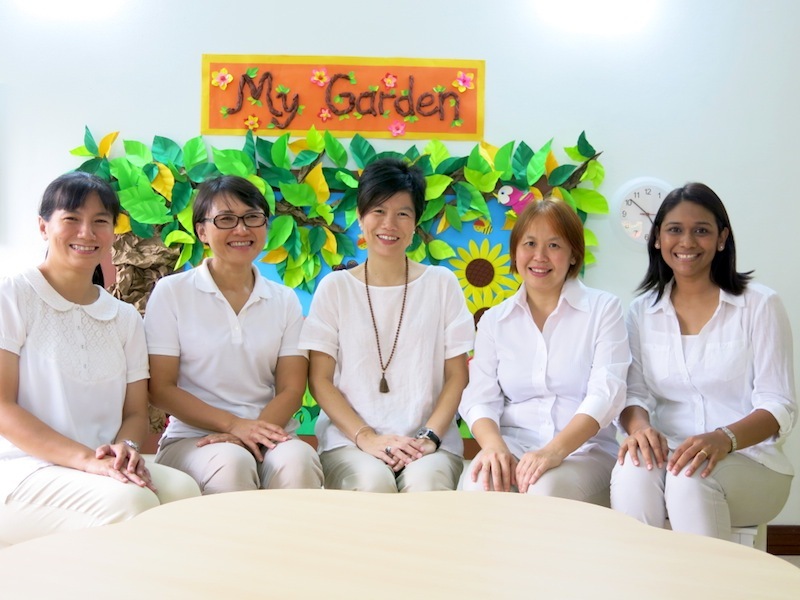 These centres implement the Early Intervention Programme, a Special Needs Education Programme using the Robert Dellar’s Curriculum. 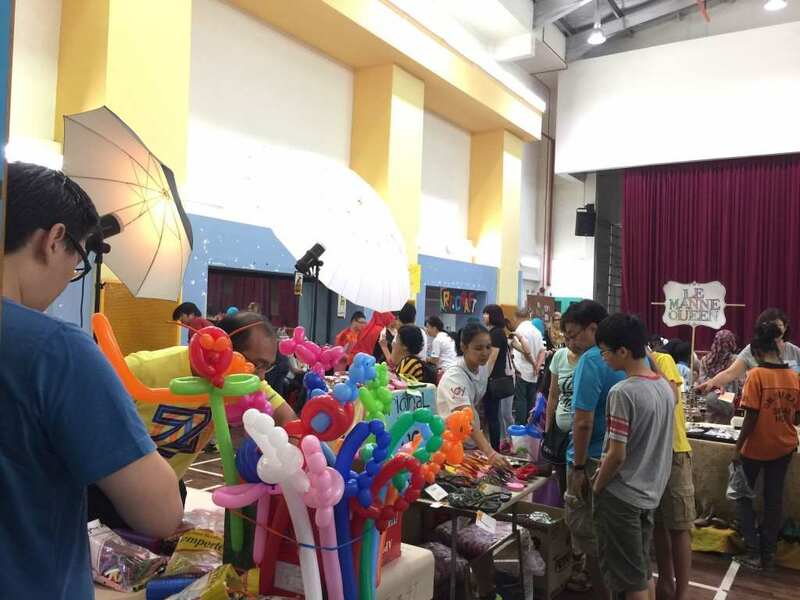 The aim of the Annual Funfair was to raise funds to be utilized to meet a portion of the operation costs of these centres. 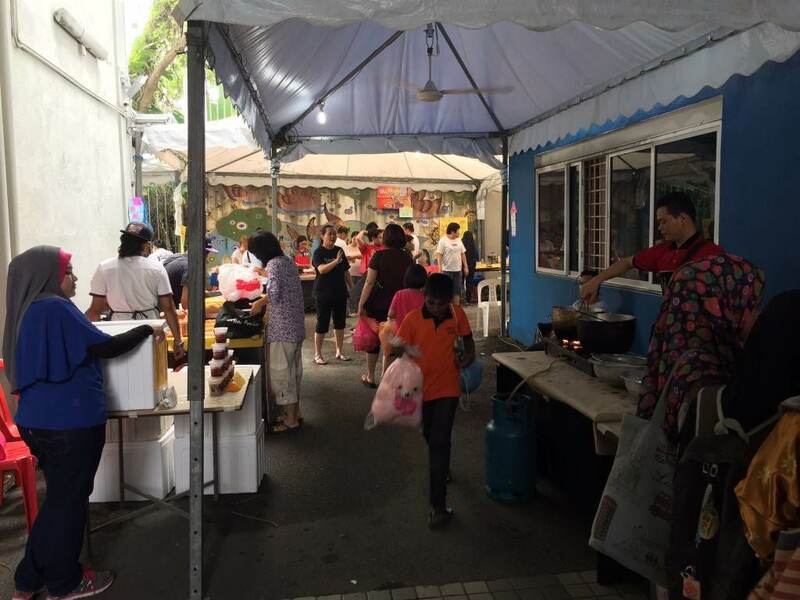 There were many different types of stalls set up at the funfair including games stalls, stalls selling pre-loved items, craft stalls and even a grocery stall. 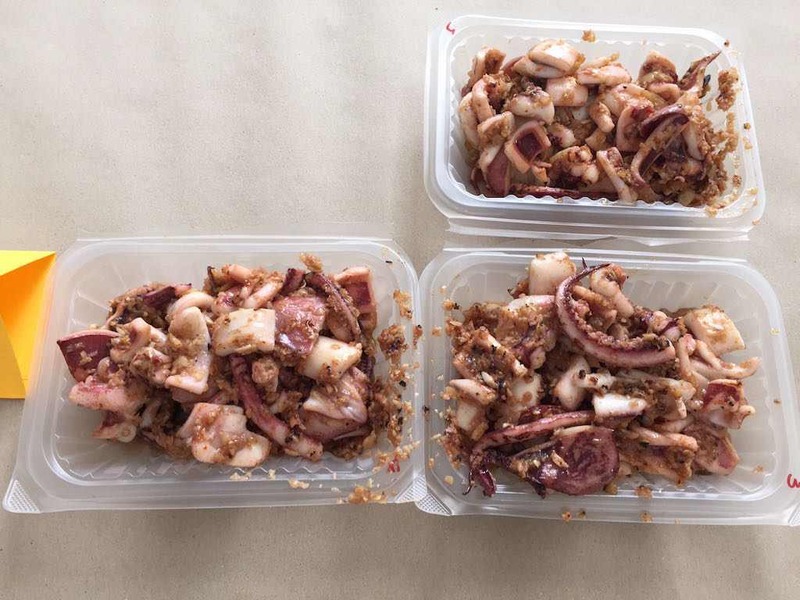 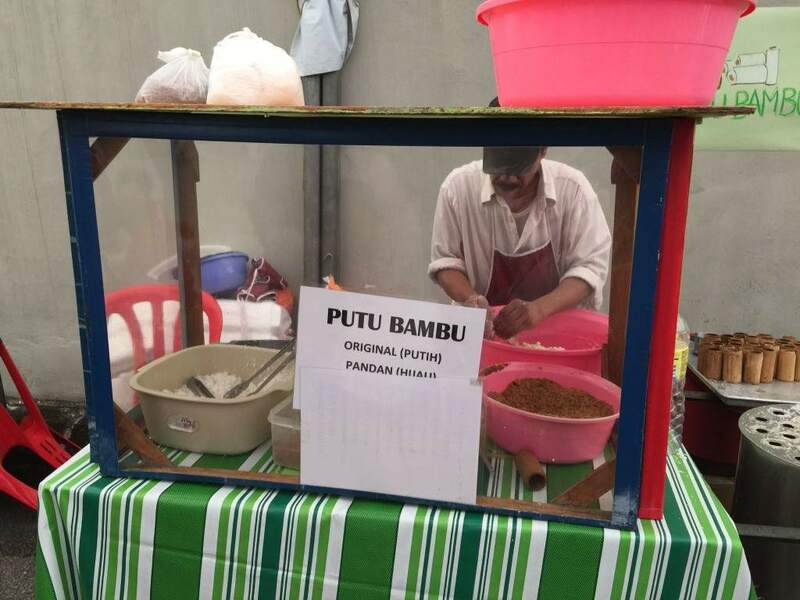 There were also food stalls selling a variety of mouth-watering food such as ice kacang, burger, rojak, assam laksa, char kway teow, fried chicken, sago shake…all yummy and delicious. 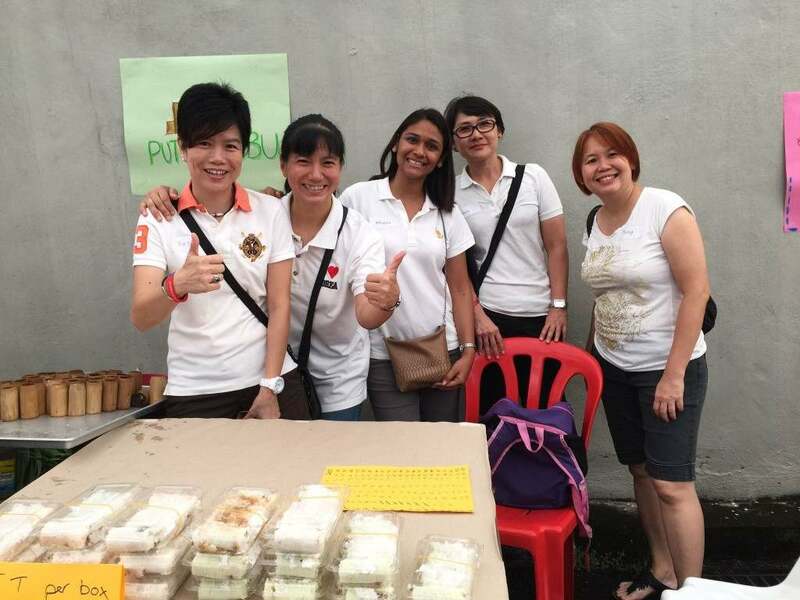 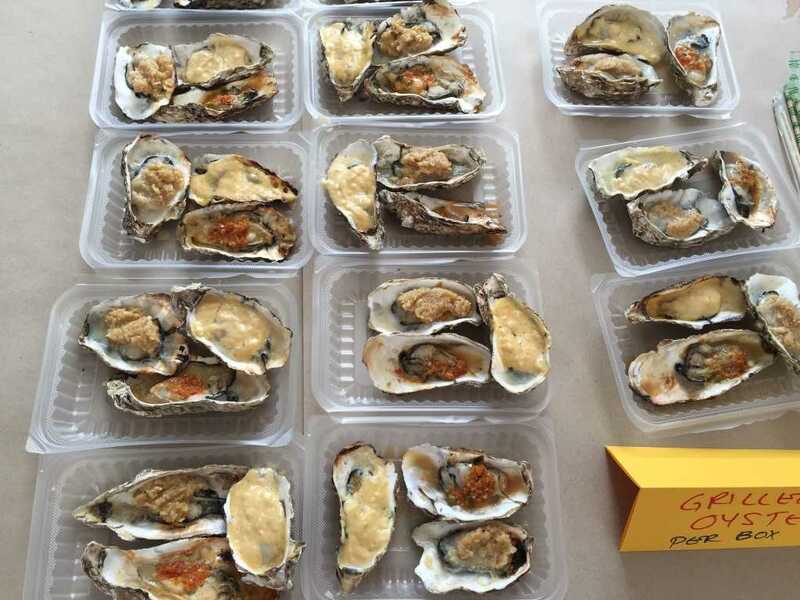 We were happy to sponsor 2 food stalls, one selling putu bambu and the other selling grilled squid (sotong) and grilled oysters. 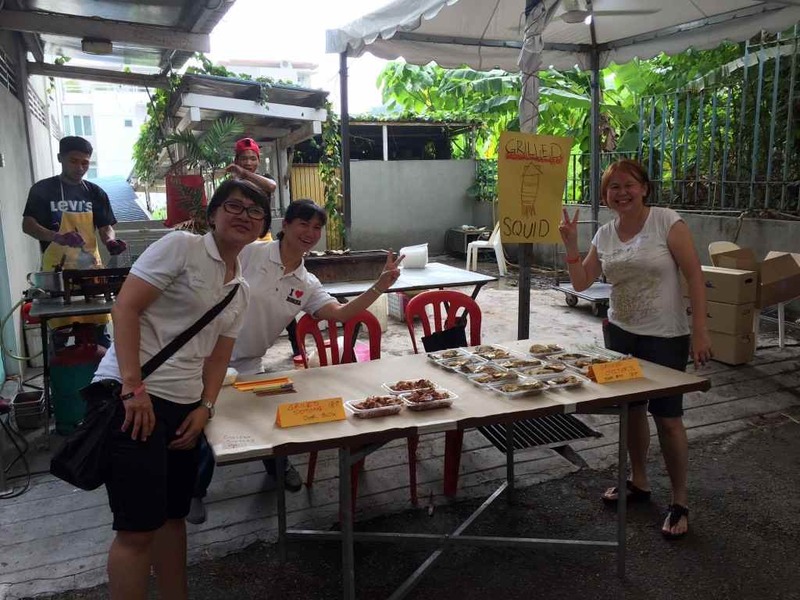 We had great fun on that day as volunteers…practising our selling and persuasive skills. 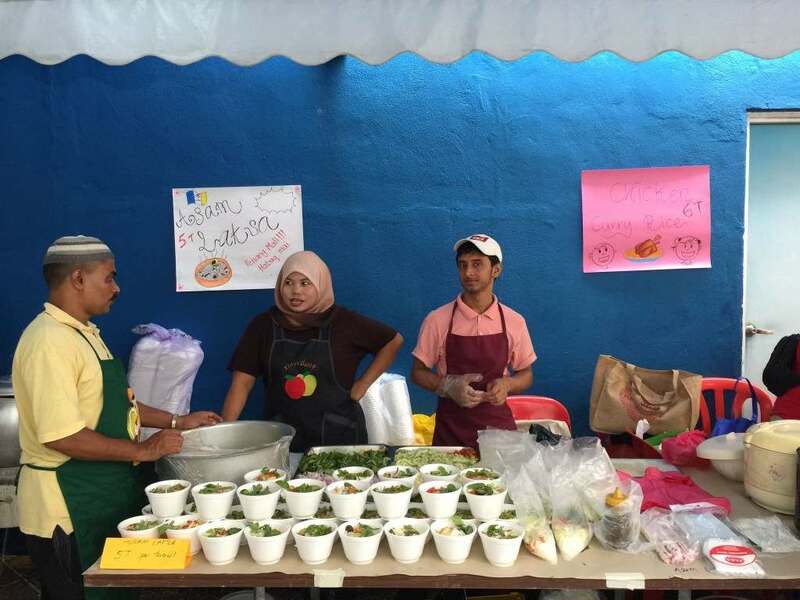 We were thrilled to finish selling all the food in our stalls and help raise some funds for the Down Syndrome Foundation. 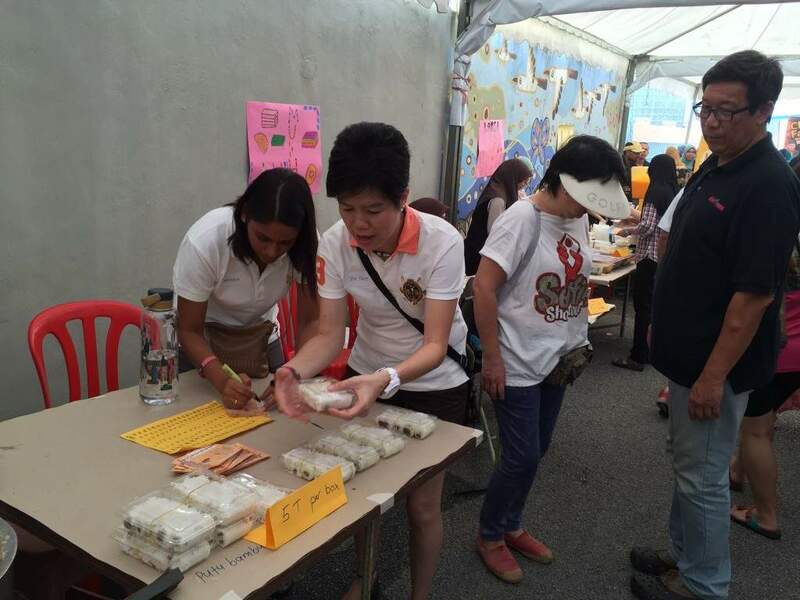 It was a humbling and meaningful day for us, spending it with many of the 150 children from the centre together with their family, friends and supporters.